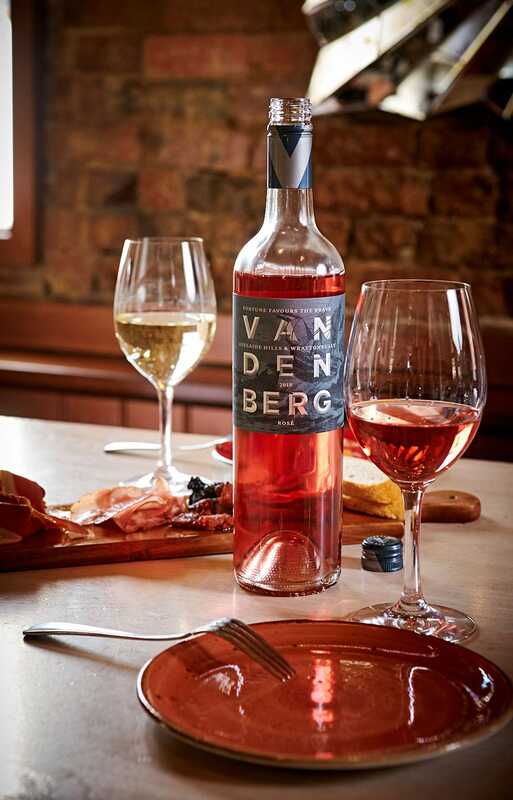 This Rosé is full of rose petals, wild cranberries and a hint of exotic spice. The creamy mid-palate and the fresh, fruit forward, dry style is a masterful match for almost any dish. Highly aromatic and immediately expressive with classic Sauvignon Blanc Characters of gooseberry, lychee. Yet, the Cabernet Sauvignon still shows some cassis and blackcurrant. Perfectly poised fruit follows through from the aroma - gooseberry and blackcurrant. The palate is dry yet luscious with a cleansing or even mouthwatering acidity.